Home » Valve announces Portal 2! Portal 2 is the sequel to 2007’s Portal, which won 70 industry achievement awards. You’ll note that there’s a number of underlined letters. When put together, it spells “drattmannh0nee.” What that means however is still yet to be seen. 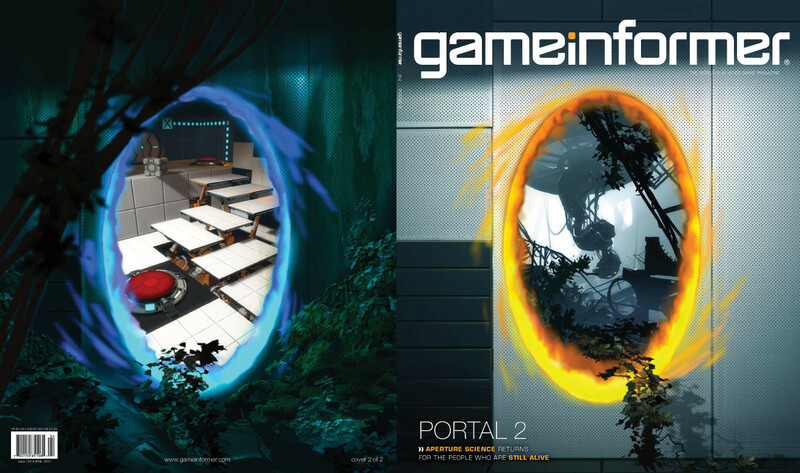 Game Informer has a 12-page cover story on Portal 2 on it’s upcoming April issue. They’ll be covering Portal 2’s new gameplay mechanics, storyline, and some surprising new twists. Awesome! I loved the first so much. I even got a “The Cake is a Lie” T-shirt. It was such a great and funny game.